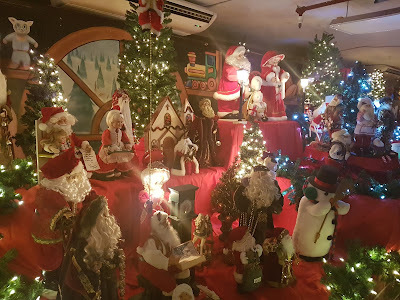 The 2018 Friary Christmas Village is off to a good start at the Agaña Shopping Center, drawing hundreds of visitors every night between 6 and 9PM. 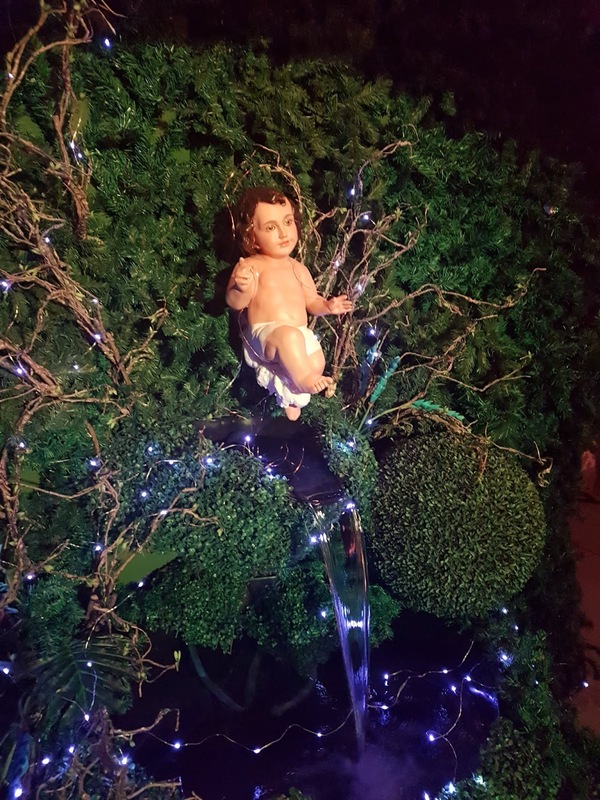 Admission is free and all donations freely given by visitors will be used to help pay the bank loan for the construction of the new friary in 2007. 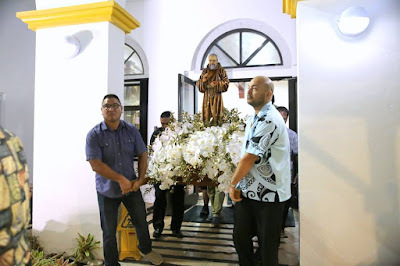 For the past nine years, Father Eric has spent every October in the West Coast of the US mainland, where thousands of Chamorros live and who look forward to hearing Mass and sermons in their native Chamorro language. In San Diego County alone, an estimated 35,000 Chamorros live. The Saint Jude fiesta in San Diego is always on Father Eric's schedule. 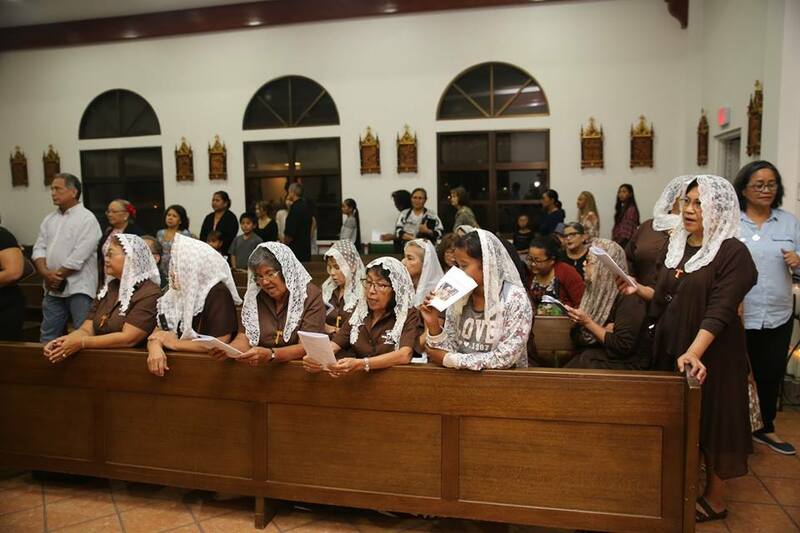 Depending on the year, the Saint Francis of Assisi fiesta is also included. 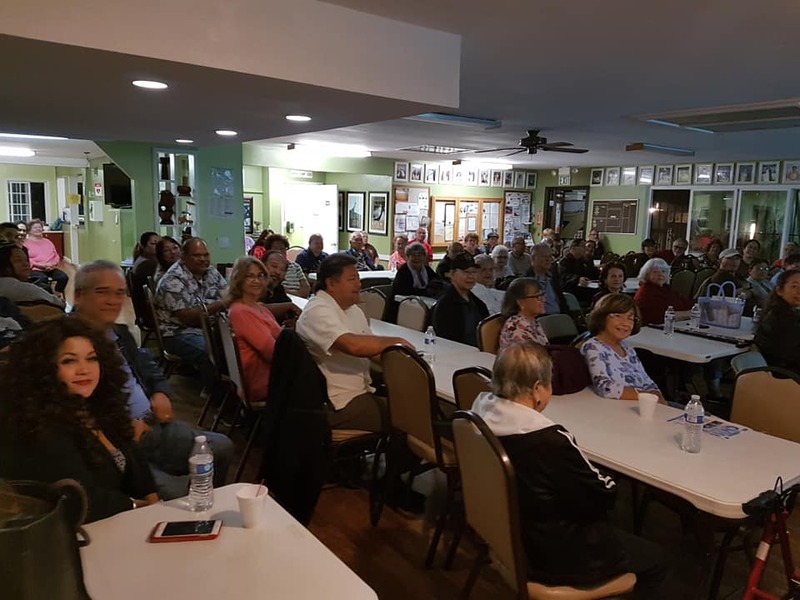 These fiestas are held at the Sons and Daughters of Guam Club House, located in San Diego. At the people's own request, Father Eric offers another Mass in honor of Padre Pio for the healing of the sick, for whom individual candles are lit. 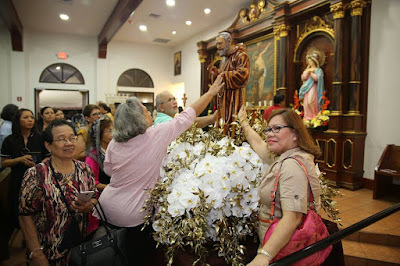 After Mass, the relic of Padre Pio is venerated by all. Another standing commitment is Mass at Good Samaritan Hospital in Los Angeles. 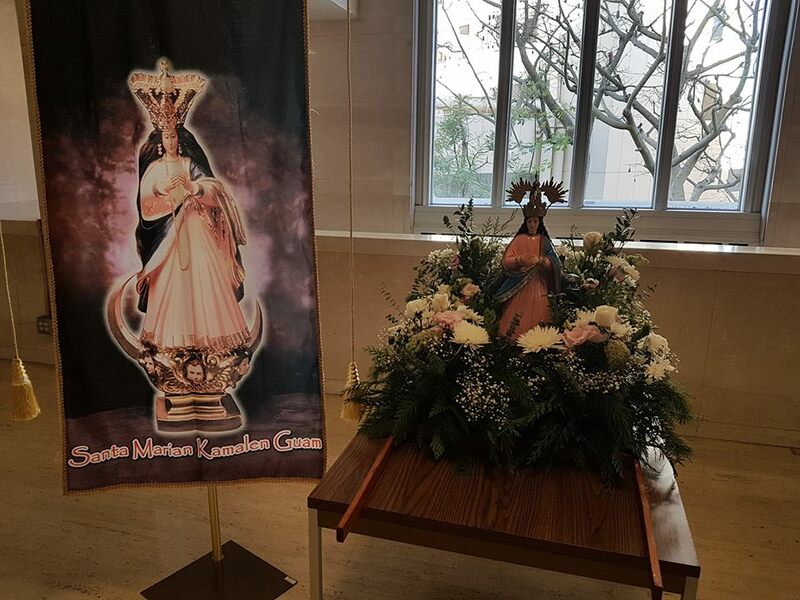 This is held in honor of Our Lady of Camarin, patroness of Guam, and is scheduled as close to December 8 as possible. This year, December 8 happened to fall on a Saturday, the usual day this Mass is celebrated. 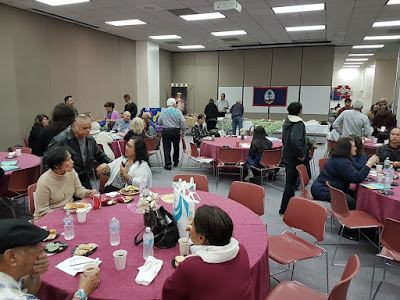 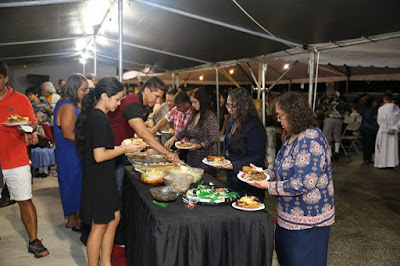 In Chamorro fashion, all events are followed by a meal of some kind, so that the Chamorro community can bond in fellowship. Besides the spiritual, Father Eric almost always offers some historical or cultural presentation, for the education of the community. This year, his topic was on two historic Chamorro Catholic priests, Father Jesus Dueñas, who was beheaded by the Japanese in 1944, and Monsignor Oscar Calvo, another priest during the war who lived till the year 2000. 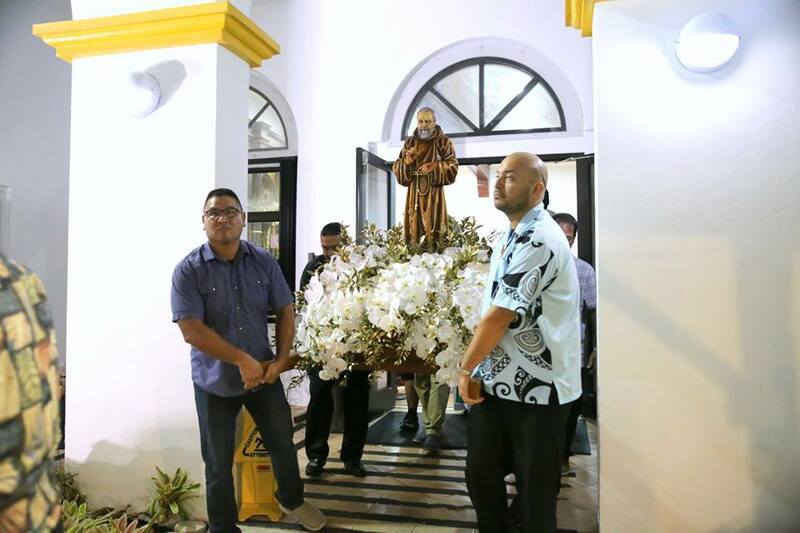 Both priests played important roles in the life of the people of Guam during the war. 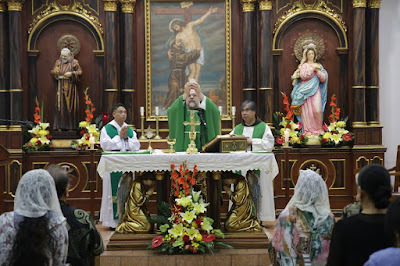 Father Eric's presentations were held in two places this year, San Diego and Los Angeles. 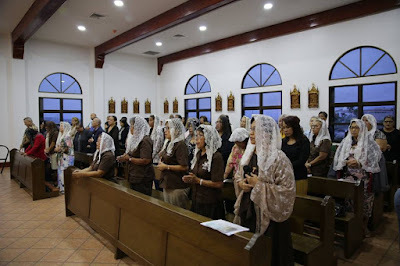 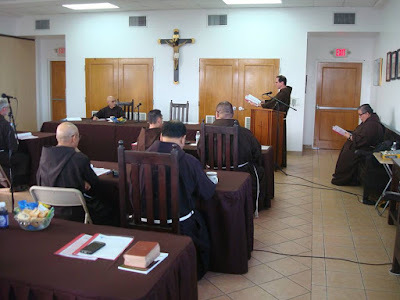 February of 2018 saw all the friars of the Guam-Hawaii Custody gather in Chapter to elect their new leadership for the next three years and vote on important decisions. Elected to serve as Custos (superior) for the next three years was Father Patrick Castro. 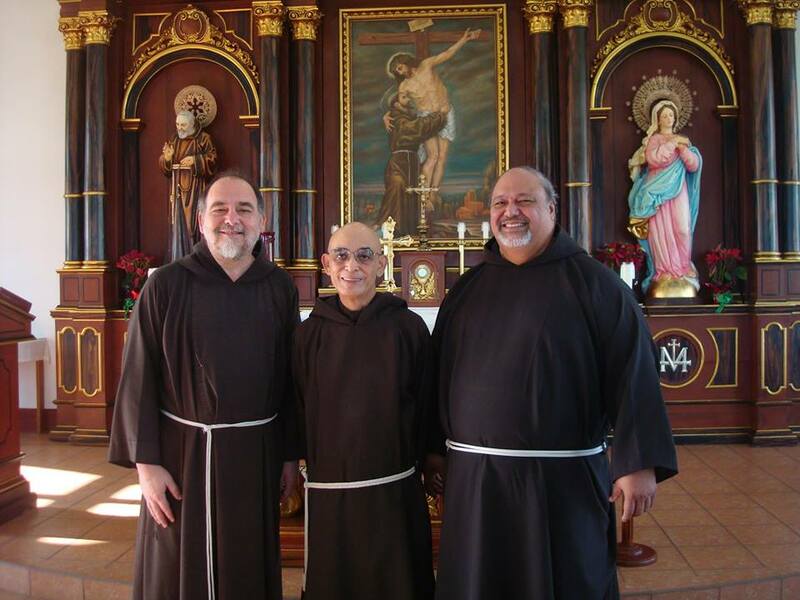 Assisting him are Fathers Eric Forbes and Joseph English, elected First and Second Councillors, respectively. The Padre Pio Fiesta this year was as big a success as it has been in the past. 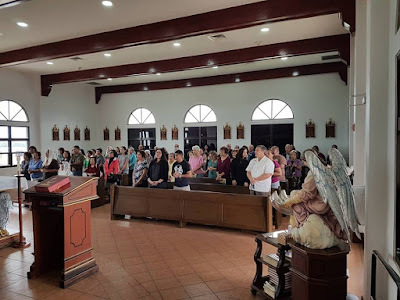 Easily over 300 devotees filled the Friary chapel as well as the two large canopies set up in the parking lot immediately in front of the chapel to accommodate the large crowds. Nine nights of novena and Mass were celebrated prior to the feast, all presided by Father Eric Forbes, who was also homilist throughout the entire period. 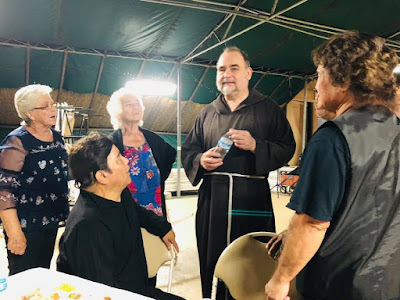 On the final night, Fathers Andre Eduvala and Victor Garcia concelebrated. 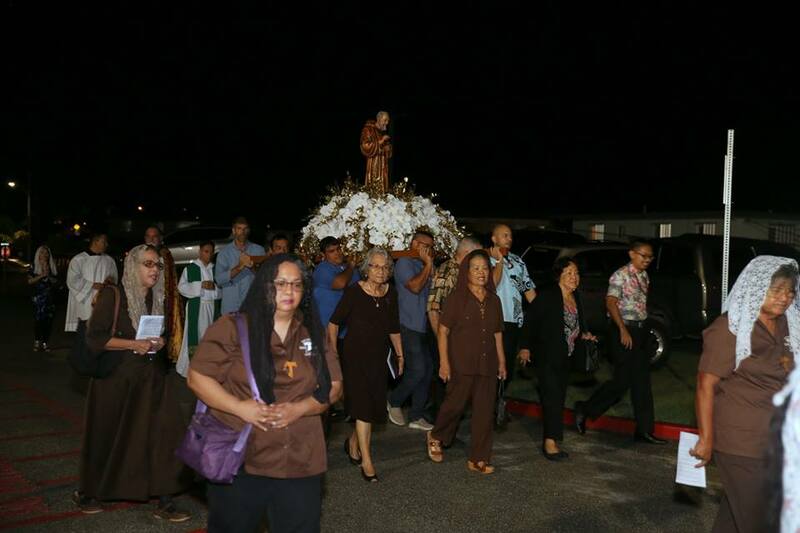 After the Mass, the image of Padre Pio was carried in procession, followed by the veneration of his First Class relic. A dinner, provided by the people themselves, was enjoyed by all at the end of the liturgical celebration. Despite it being the rainy season, the good Lord graced us with clear skies that night. 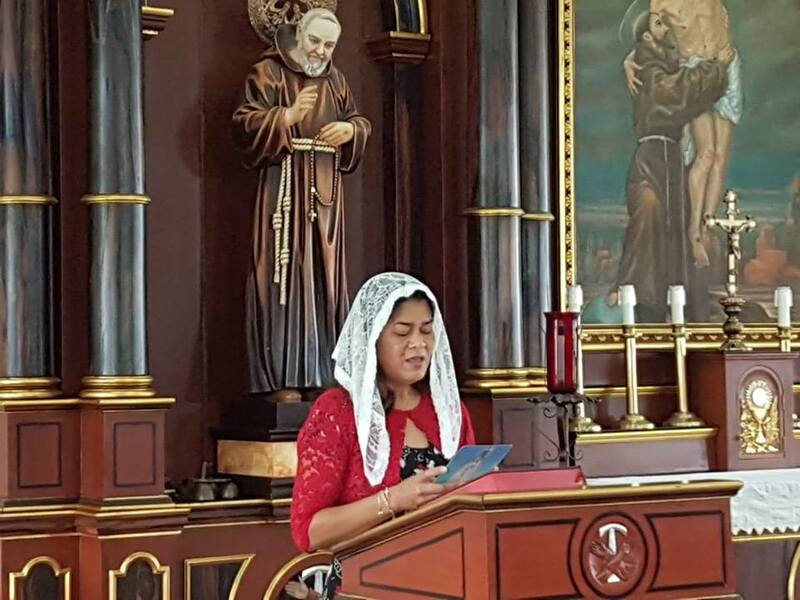 In the eight years that she has been Guam's First Lady, Mrs. Christine Calvo, often accompanied by her husband, Governor Eddie Baza Calvo, has made it a priority to visit all the island's churches and public chapels to lead the people in offering a Peace Prayer to end violence in all its forms locally and throughout the world. 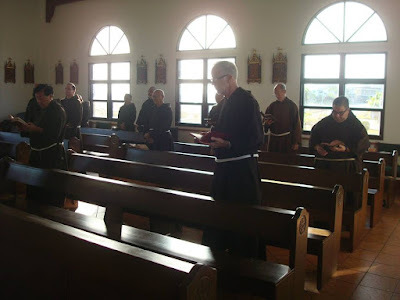 The Friary Chapel is always included in this schedule of Peace Prayer visits, which is stretched out over the calendar year. This past year, the First Lady attended the 1210pm Mass at the Friary Chapel on September 13. 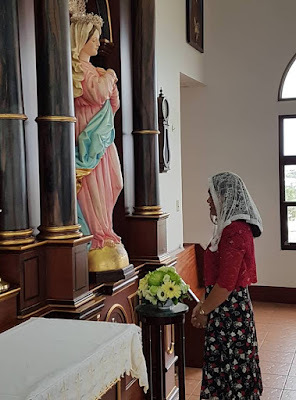 After the Final Prayer and before the dismissal, the First Lady lead the congregation in saying the Peace Prayer and then presented a floral bouquet to Our Lady. 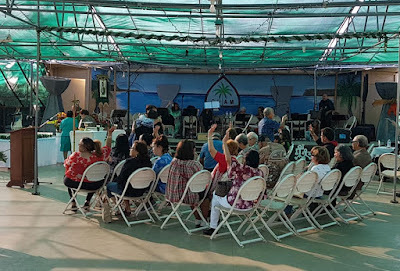 The fire was blazing at Holy Trinity parish in Hawaii Kai, Honolulu, in preparation for Lent 2018. 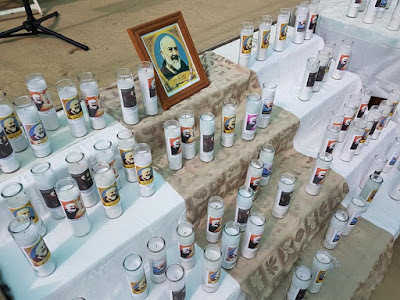 Father Michel Dalton, Capuchin pastor, burned last year's blessed palms in order to make the ashes to be used for Ash Wednesday. 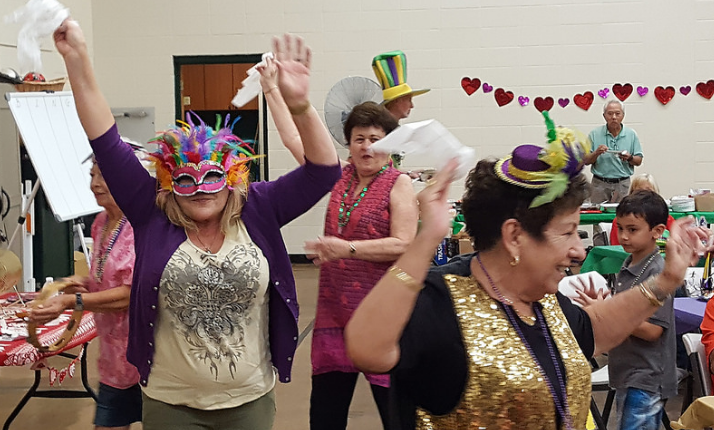 This was followed later that evening by a parish Mardi Gras, the last opportunity for parishioners to party before Lent's penances begin! On July 28, 2017, Brother Austin Usar made his first profession as a Capuchin friar, after successfully completing his novitiate year at San Lorenzo Friary in Santa Ynez, California. 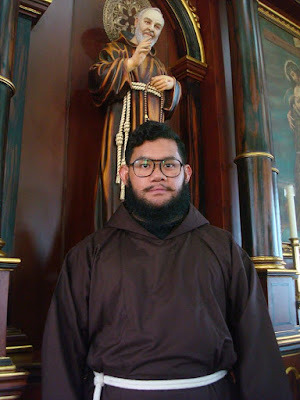 Brother Austin is a native of Guam and his home parish is Santa Teresita in Mangilao. 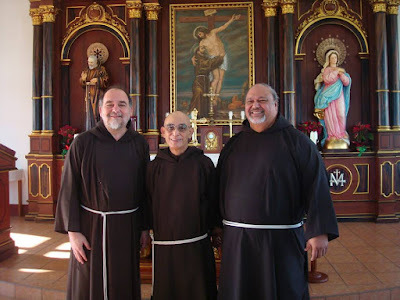 The first profession was made at Saint Fidelis Friary in Guam. Brother Austin is now doing his academic studies in the Philippines. 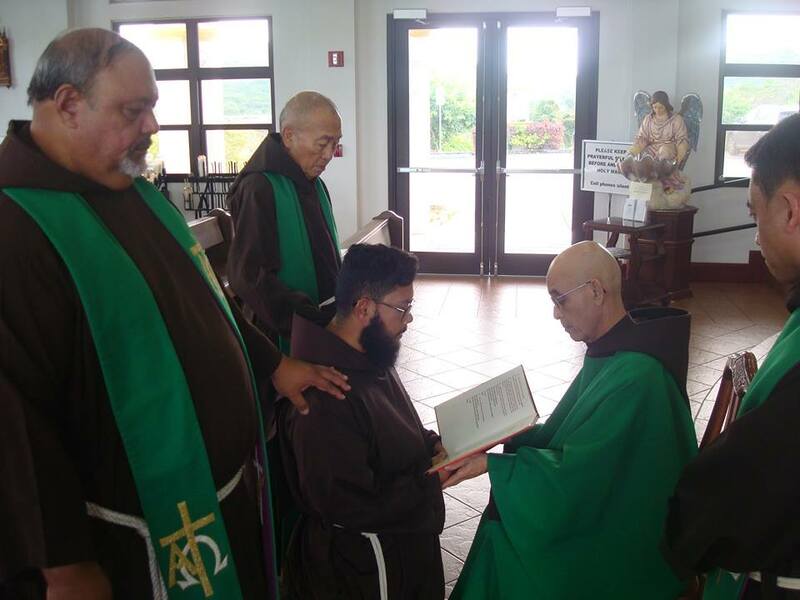 Congratulations, Brother Austin!